Evina Westbrook still has a few high-profile games to play before taking her game to Tennessee. 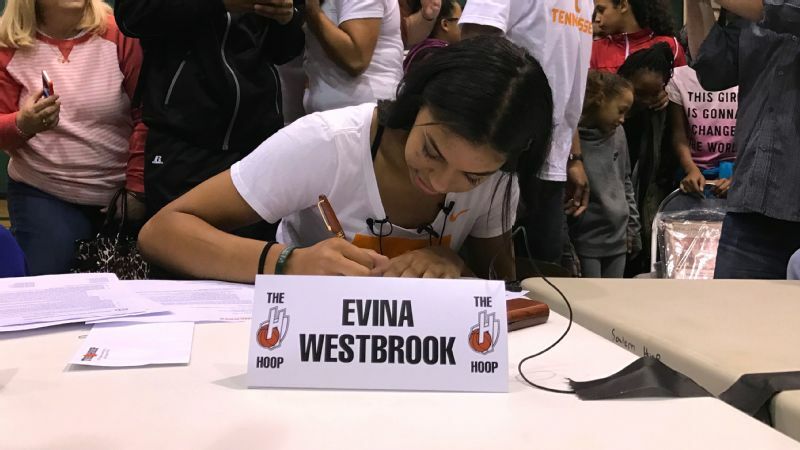 In November, Evina Westbrook held a ceremony to sign a national letter of intent to play basketball at Tennessee. 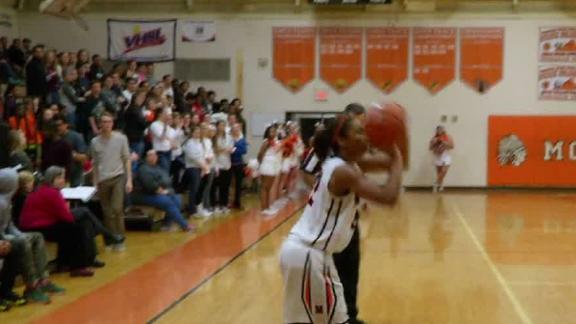 Ever since, the 6-foot senior guard has been leaving her mark at South Salem (Oregon). On Tuesday, the McDonald's All American and the No. 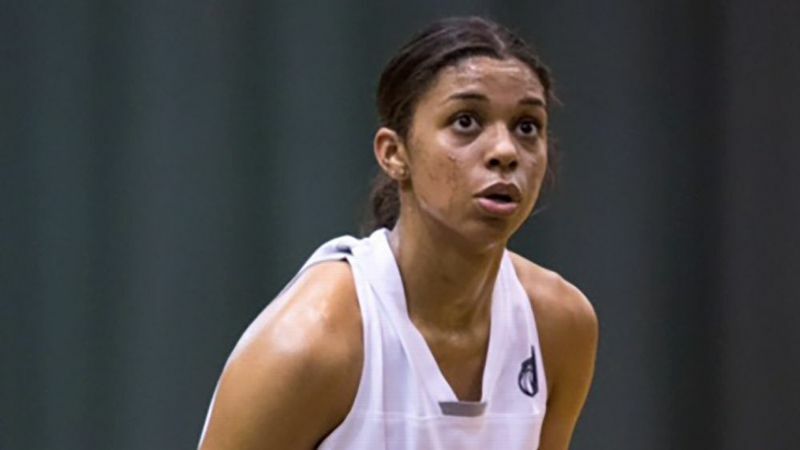 2 prospect in the espnW HoopGurlz Top 100 for the 2017 class was named the Morgan Wootten national player of the year. Westbrook, who is averaging 27.9 points, 7.9 assists and 7.4 steals, has her team three wins away from its third consecutive state title. She is coming off a 23-point, 11-rebound, six-steal performance on Saturday in the final home game of her high school career. "She's helped us put our school on the map, so to speak, with her individual success and our team success," South Salem coach Nick McWilliams said in November. "You really can't measure the impact that she's had. It's as big as you can get." The Morgan Wootten Award is given annually to the McDonald's All American who best exhibits outstanding character, leadership and the values of a student-athlete in the classroom and the community. Last year's winner was Crystal Dangerfield, who is now doing a lot of winning at Connecticut. Past winners include Katie Lou Samuelson, (2015) Breanna Stewart (2012) and Maya Moore (2007). Westbrook, who won a gold medal with USA Basketball over the summer at the FIBA Americas U18 championship in Chile, is scheduled to play in the McDonald's All American Game on March 29 at the United Center in Chicago (ESPNU, 5 p.m. ET). 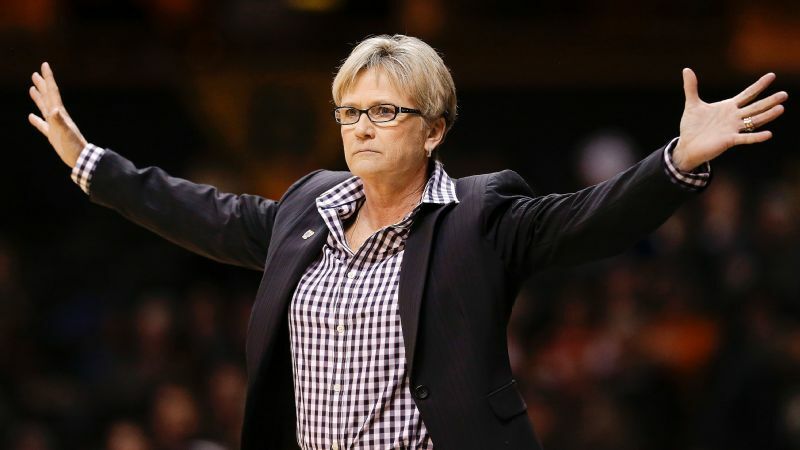 She will be joined by fellow Lady Vols recruits Rennia Davis, Anastasia Hayes and Kasiyahna Kushkituah. 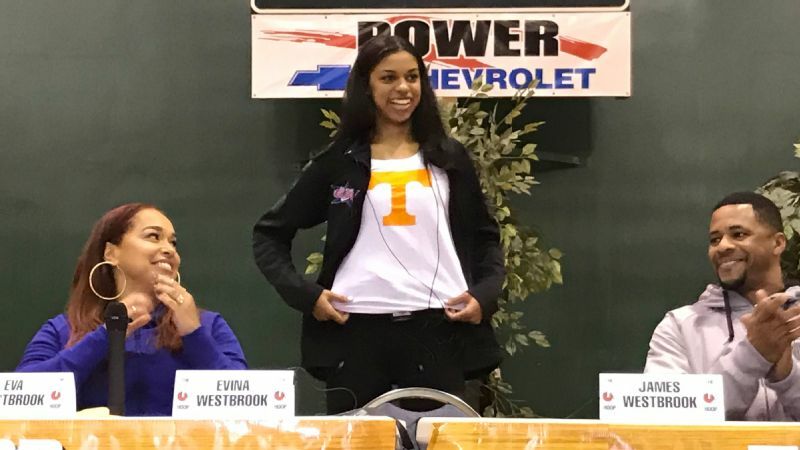 Westbrook, though, will be the lone future Lady Vol on the West squad. Tennessee's 2017 recruiting class was ranked No. 1 through the end of the early signing period.